At Island Pest Control here on Hilton Head, we fight the never ending battle against termites. It is a year round conflict. Termites damage more homes in the United States each year than floods, fires, tornados and hurricanes combined! 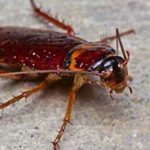 And, most of this damage could be prevented with regular treatments and inspections from a professional pest management company. You don’t want to mess around with termites. They will cost you a lot of heartache (and money) if you don’t take them seriously. 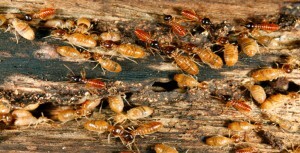 We have two types of termites that are commonly found here on Hilton Head Island. Subterranean Termites (including the formosan)- These termites live below the surface of the soil and only come above ground to feed on wood, paper, cardboard and other cellulose products. Drywood Termites – These termites do not need to live below ground. 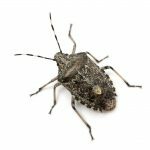 They may be found living in walls, attic, roof, or even furniture! 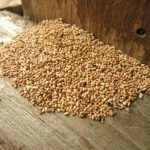 Termite control is a serious matter because, if left undetected or untreated with termite spray, they can do massive damage to a structure resulting in major repairs, and in some cases, homes have to be demolished and rebuilt from the ground up. Here at Island Pest Control, we believe in prevention. Having a good, effective treatment in the soil and providing regularly scheduled inspections is the key to keeping termites out of and away from your home or office. We not only aim to prevent termites, but we also control infestations with termite spray. Controlling termites is not a job for amateurs. It takes special equipment and specific chemical products, such as termite spray, to do the job correctly. If you think you might have a problem with termites or any other pest…or simply a question…call Island Pest Control at 843-681-5188 and ask for me, John Kaiser. I’ll be happy to speak with you any time. Island Pest Control’s Termite Protection Warranty Coverage for Hilton Head Island, Bluffton and Beaufort.